Lighting project shines a light on Durham's UNESCO World Heritage Site. 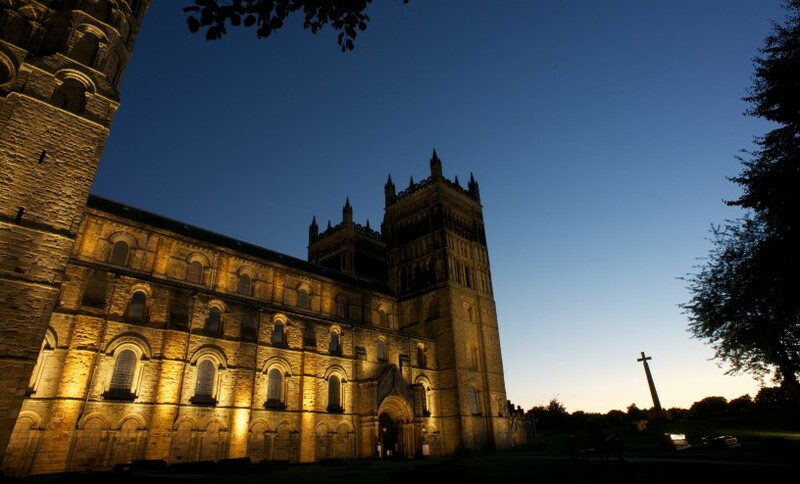 Durham’s UNESCO World Heritage site – Durham Cathedral and Castle – which forms the city’s dramatic skyline, can now be seen in an entirely new light following a £600,000 lighting project. 240 low-energy light emitting diode (LED) lights will cut energy consumption by up to 80%.